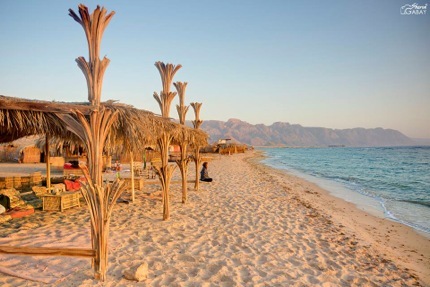 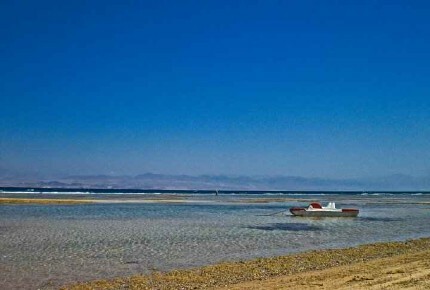 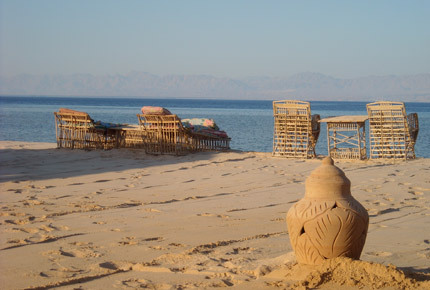 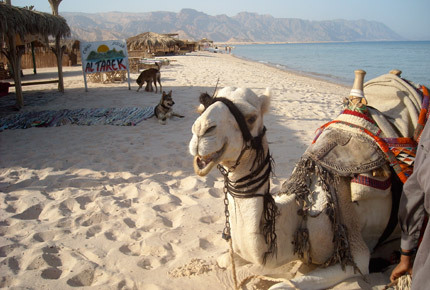 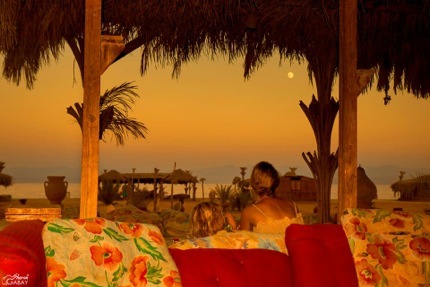 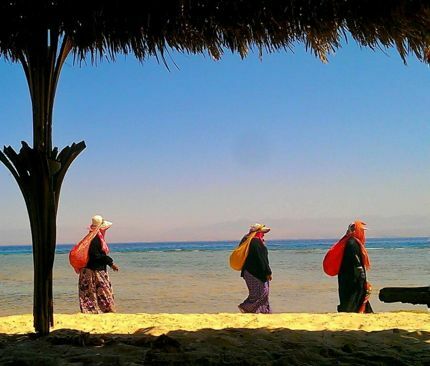 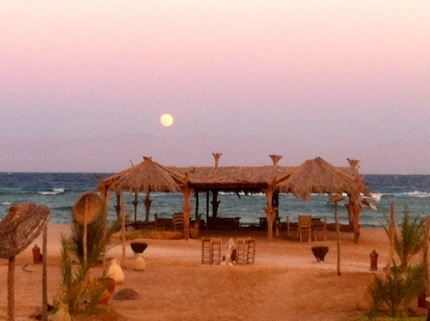 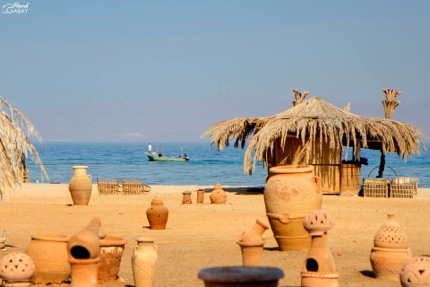 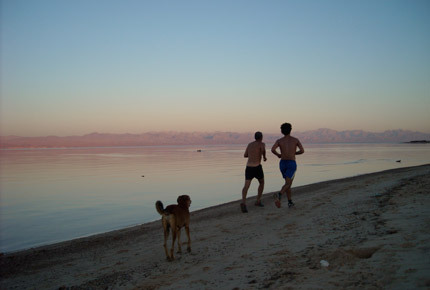 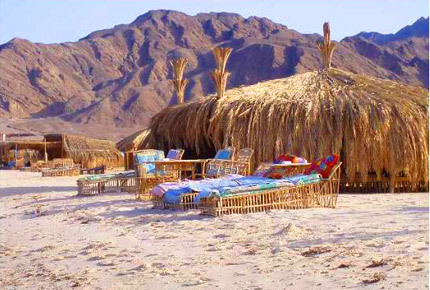 Two hours from Sharm El Sheikh Airport and one from Taba Al Tarek Camp is located at the coast of Beer Sweer in South Sinai. 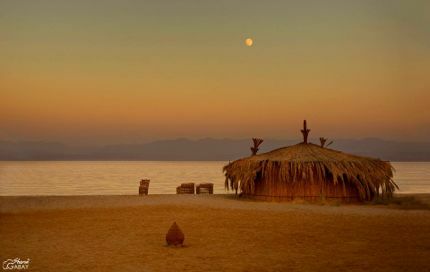 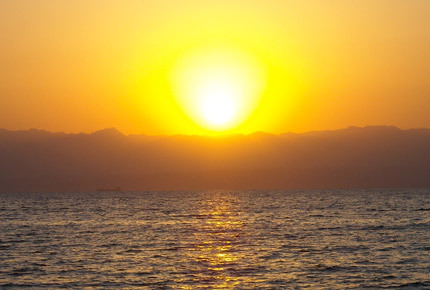 Welcome to a warm, sunny camp site at the crystal waters of the Gulf of Aqaba, cooled by a mild breeze, and ringed by the colourful Sinai mountains. 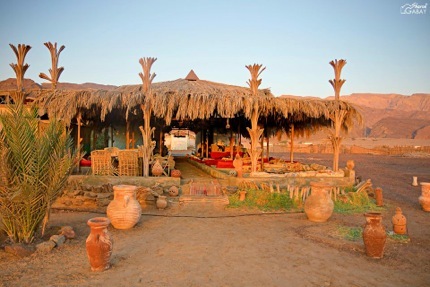 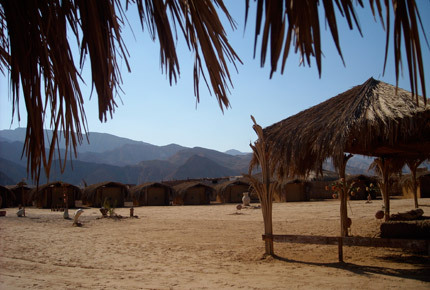 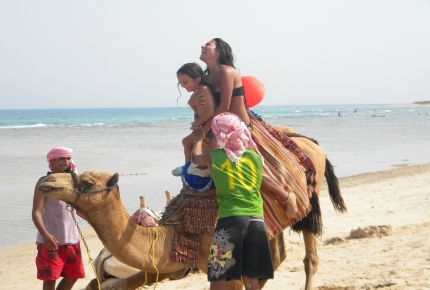 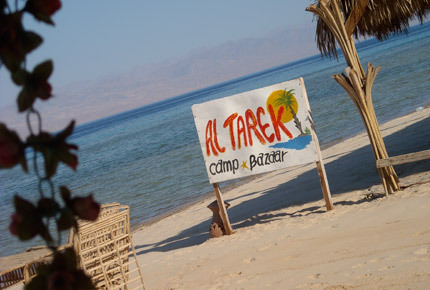 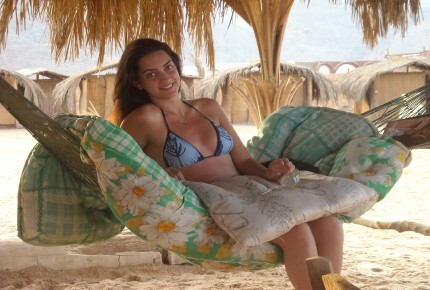 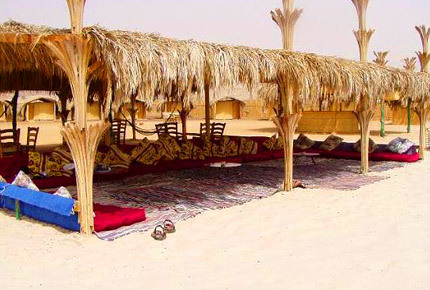 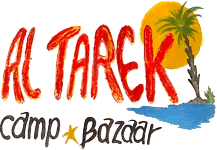 In Al Tarek Camp you will find roomy huts, great food, cold drinks, cheap prices and a lot of love.